My first impression of elf's Matte Lip Color. Check it out and let me know what you think in the comments section! I wouldn't consider the e.l.f. Studio Matte a true "matte" lip color. 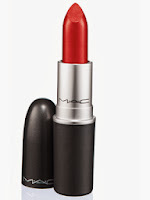 If you would like a true matte lip color try MAC Retro Matte - Ruby Woo. I think for a product that costs £3 this is definitely one to give a try. 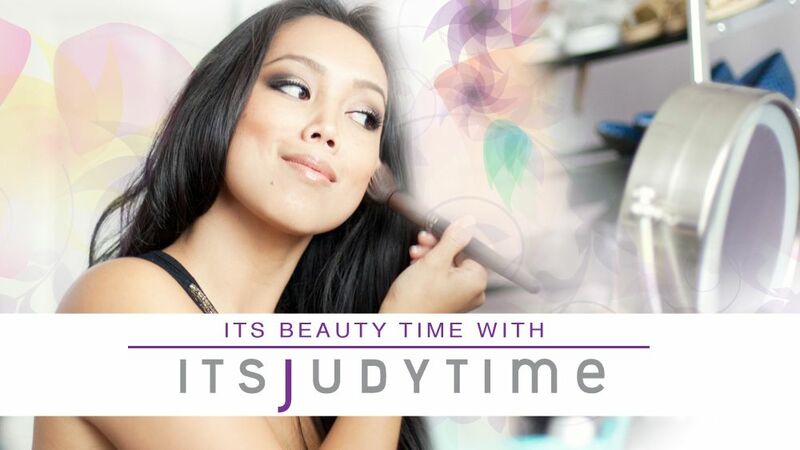 Maybe it does not last very long throughout the day but what can you expect with a very cheap makeup item. 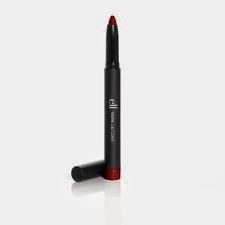 I think this would be great for people that are just starting out with makeup as the pointed tip gives a lot more precision when applying the lipstick. Great review Judy. Great first impression video! Not the greatest product. I think this is a good product for those who are beginning to get into makeup just because it's inexpensive and I think the quality is pretty okay, I mean the quality depends on how much you're planning to pay for a lip product and $3 for a lip product is such a bargain. Love your review on this!! Good review, I have yet to try the shades that I purchased but now I know not to expect a super matte lip. I love the lip colour.